Rahul Paswan takes a long, deep drag of the cigarette, sips the tea and declares that he will not be repeating the mistake he made in 2014. "Narendra Modi is a fraud," says the 27-year-old who has completed his MSc in Physics but failed to land a job. On a sweltering weekday at Ragehpura Mohalla of Darbhanga town, 200 kilometres northeast of Bihar's capital Patna, Rahul says, "Where are the two crore jobs? He fooled us with his 56-inches five years ago. Not this time." However, apart from the non-Yadav OBCs and EBCs, the first-time voters and the young voters who fall in the aspirational class, are a critical factor this election, for they are more likely to go beyond caste identities than their parents. In Modi’s resounding victory of 2014, youth had played an instrumental role, after he had promised to create two crore jobs. The promise never materialised. Young voters of Bihar are languishing without jobs. According to the December 2018 Centre of Monitoring Indian Economy's report, Bihar's overall unemployment rate is at 10.9 percent, which is higher than India's 6.9 percent (as of 13 March). The unemployment rate among graduates in India is 13.2 percent, and those who have in Class 10 and 12 is 10.6 percent. In Bihar, however, the unemployment rate among graduates is 19.4 percent, and among those who have studied Class 10 and 12 is 18.6 percent. Rahul, a graduate in Physics, says. "I am not an exception. Last year, the civil court opened 27 vacancies for the job of a peon. The applicants had degrees like PhDs, MAs, MComs. I also applied, but I did not get through." Rahul is among the minority when it comes to his verdict on Modi. Majority of the youngsters — employed and unemployed — believe that the prime minister deserves another term. The combination of reasons includes his own popularity and lack of a credible leading face in the Opposition. At the peak of Modi's popularity, BJP-led National Democratic Alliance had grabbed 31 seats out of 40 in Bihar during the Lok Sabha election in 2014. Chief Minister Nitish Kumar's Janata Dal (United) was not a part of the ruling alliance back then. However, the JD(U) of 2014 had Jiten Ram Manjhi and Upendra Kushwaha, who have a significant presence among their communities and are with the Opposition today. Even the youth in the state is no more enamoured by the BJP or the prime minister. The core vote of Modi may be intact, but the margin of swing vote is likely to widen. 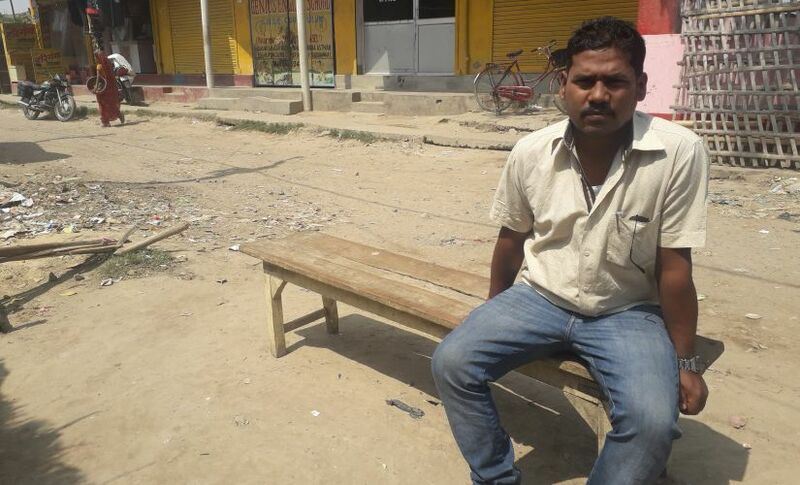 27-year-old Naveen Kumar Paswan says Modi has a "pakode wali sarkar" that broke the 45-year old record of unemployment. 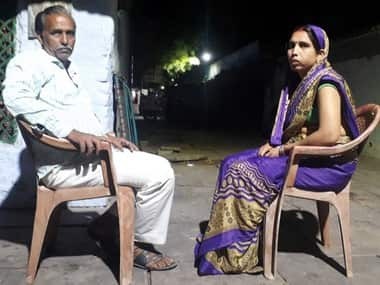 In the outskirts of Darbhanga, in a small village called Mathurapur, 27-year-old Naveen Kumar Paswan says Modi has a "pakode wali sarkar" that broke the 45-year old record of unemployment. 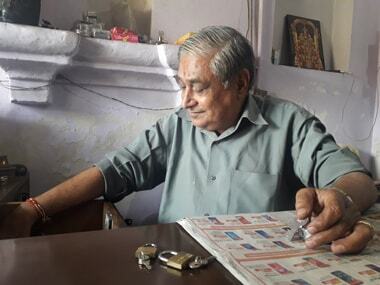 "Modi has been a total disappointment," he said, adding, "He only knows how to drive a wedge between Hindus and Muslims. In the past five years, law and order situation in the country also has gone to the dogs." Naveen says there are no signs of job creation in Darbhanga. "I wanted to join either CRPF or BSF," said the 27-year-old, "But, I can also settle for a grade four job. That, too, is nowhere in sight. There are no vacancies in government jobs, and private industries are not coming up. Where do we go? Has Modi even thought of us?" 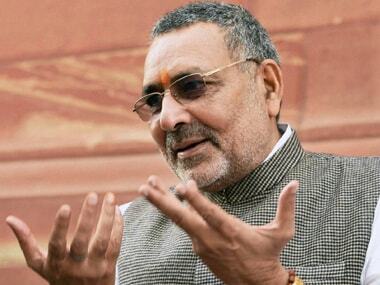 There is no doubt that the BJP is contesting the elections piggybacking on Modi's popularity. The ruling party has tried, and succeeded, in shifting the narrative away from rural distress and unemployment towards national security to prop up the ruling government and prime minister's image. Wider consensus is that his campaign received a fillip post Balakot strikes. But the public in Bihar is not entirely buying the whole story. "Who saw how many terrorists were killed?" asks Amit Kumar, a graduate in polytechnics, who currently is jobless and is manning his uncle's medical store in Madhepura. "It could well be a ploy to gain brownie points ahead of the elections. And let us be clear, air strikes did not get me a job," says the 25-year-old. Travelling through the state, the amount of young men looking for jobs is significantly higher than the women. Bihar still suffers from a feudal mindset, and women have a shorter rope than men. 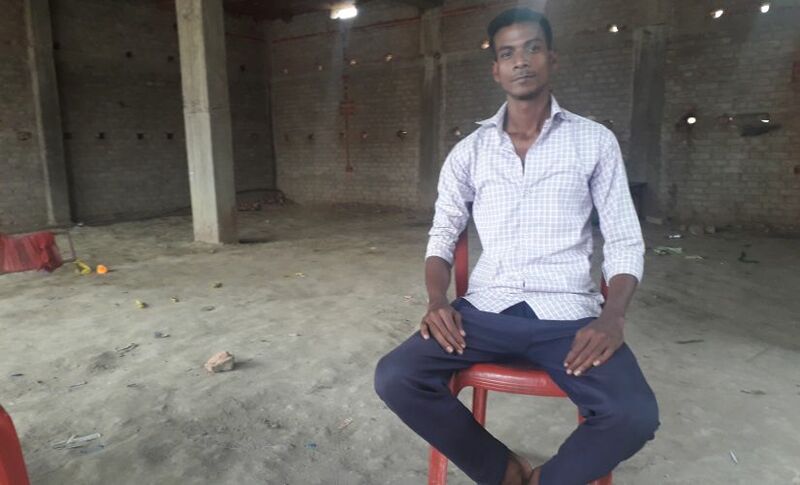 "We cannot look for a job the way boys do," says 22-year-old Kanchan Kumar, a resident of Parmanandpur in the district of Madhepura. "We want to stand on our own feet. And that was the hope Modi had brought in. But he has been a total disappointment." 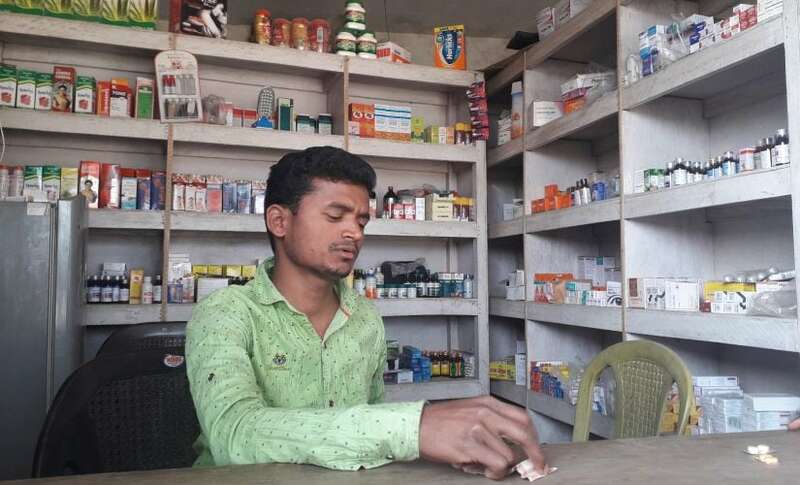 Youths like 25-year-old Amit Kumar, a graduate in polytechnics, who currently is jobless and is manning his uncle's medical store in Madhepura, does not buy the whole Balakot air strike "story". "It could well be a ploy to gain brownie points ahead of the elections. And let us be clear, air strikes did not get me a job." Kanchan says the market is 30 kilometres from her village, and public transport is not great. "It limits our options to look for jobs," she says. 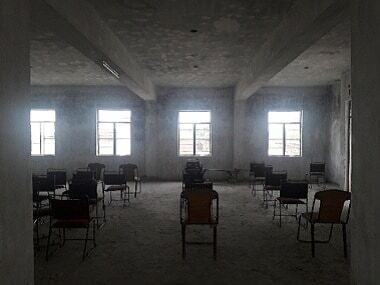 "Fearing for our safety, parents do not let us go out. Eventually, if we are still unable to find a job, we would have to get married by 25." Among the youth that is determined to vote Modi out, the question of "if not Modi, then who?" is irrelevant. Even though Congress president Rahul Gandhi is not perceived as prime ministerial material, he is no longer a subject of ridicule. Those who want to vote against Modi say they don't mind Rahul replacing him. “I think Mahagathbandhan can run a decent government," said Rahul Paswan. "Atal Bihari Vajpayee and Manmohan Singh both did it successfully. Rahul is young, he can learn on the job if he has credible people around him. And more importantly, the bar is not set too high by Modi. How much worse can the situation get?"